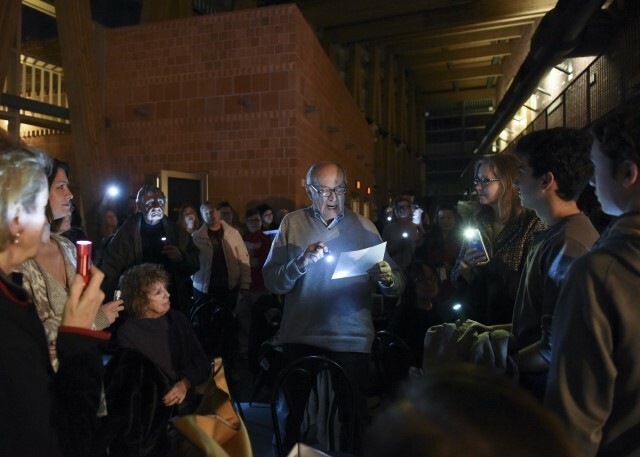 This event is part of New Jersey Theatre Alliance’s 20th Anniversary Stages Festival. 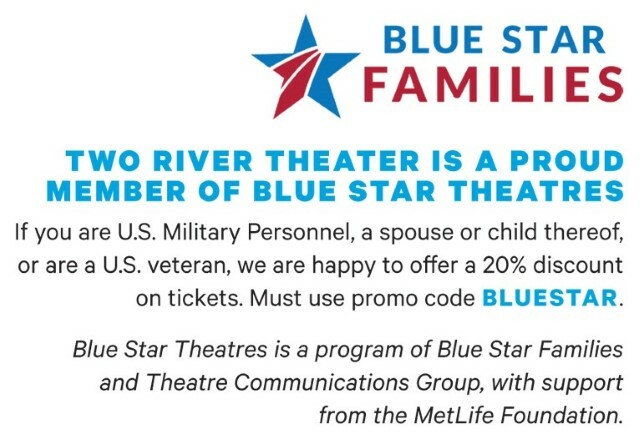 Join us at our family-friendly day at the theater to salute our military men and women. 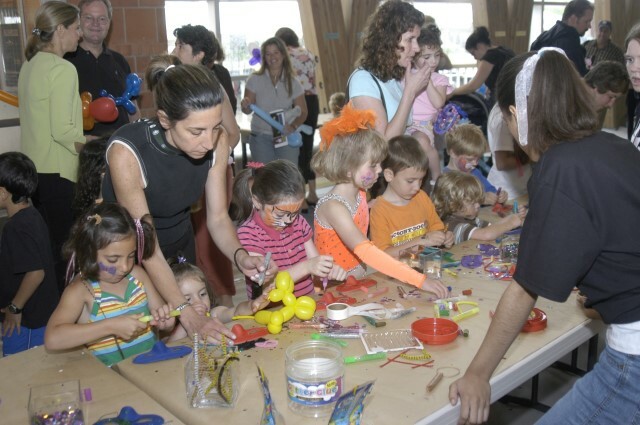 Event activities include: Writing letters to our troops, arts and crafts, face painting, theater games, and more! Complimentary lunch will be provided by Urban Coalhouse. FREE! Call the box office at (732) 345-1400, or Click here to reserve your free tickets online. We'll also have a few spaces open for members of our community, so if you'd like to read a poem email Literary Manager Anika Chapin at achapin@trtc.org with your name and the poem you'd like to read. From Lorca to Neruda, some of the world's best poets have written in Spanish. They have given us poems of such beauty that they shine, even in English translation. Join cast members from The Women of Padilla and members of the Two River Theater family as they read Spanish-language poems in translation. FREE! Call the box office at (732) 345-1400, or click here to reserve online. Two River Theater will present a Spanish-language reading of The Women of Padilla (Las Mujeres de Padilla). The reading will feature cast members from Two River’s production, and guest artists on the set of The Women of Padilla. The story of eight women who kept the faith. Through the power of food, faith, laughter, and each other, eight women find a way to carry on life at home while their husbands are away at war. 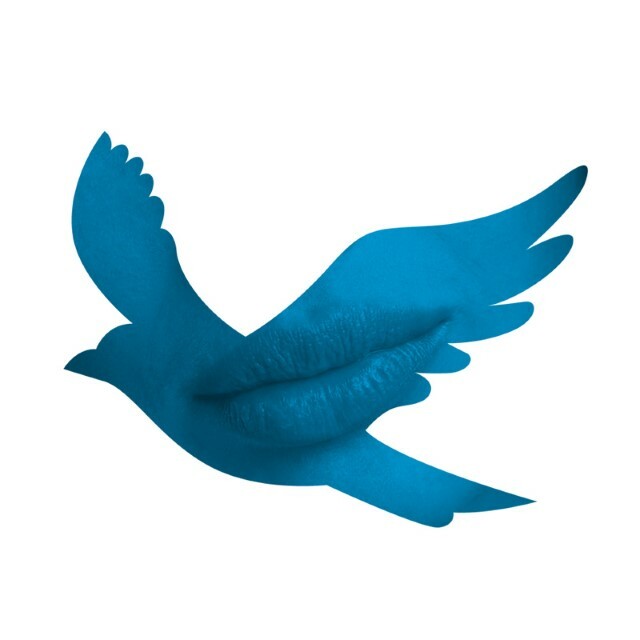 Inspired by the heightened lyricism of the renowned playwright and poet Federico García Lorca, this beautiful new play shows us there is always a way— even through the hardest of times—to set our love free.